Fundraiser by Adam Bankston : Fitness For Catalyst! As with all American Fitness Contests events, we seek partnerships with causes that are near and dear to our hearts. Along with the Sierra Nevada Classic event raffle and a portion of the proceeds from the Sierra Nevada Classic community event, 100% of these donations will go towards supporting our shared mission with Catalyst to reduce the incidence of intimate partner violence through crisis intervention services, community education, and the promotion of healthy relationships. 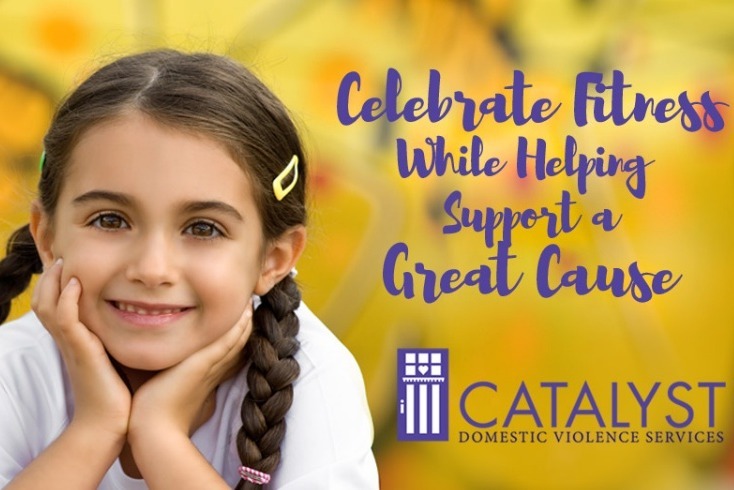 Since 1977, Catalyst has provided services to victims of domestic violence and their children in the Butte County area. Services are provided through a variety of programs including Catalyst’s 24-hour, toll-free crisis line (1-800-895-8476), emergency shelter, drop-in centers, counseling, assistance with obtaining temporary restraining orders and court accompaniment, children’s services, and education and prevention activities. American Fitness Contests thanks you for all of your support towards a great cause!